Axe of the Conqueror is a Royal Arms Weapon in Final Fantasy XV. "A king performed great feats of arms, expanded his realm, and made his people prosper. This was his halberd. It wreaks havoc with slow but mighty blows." Tomb of the Conqueror - After acquiring Sword of the Wise from Cor Leonis, speak with him again and he will lead you to Keycatrich Trench. 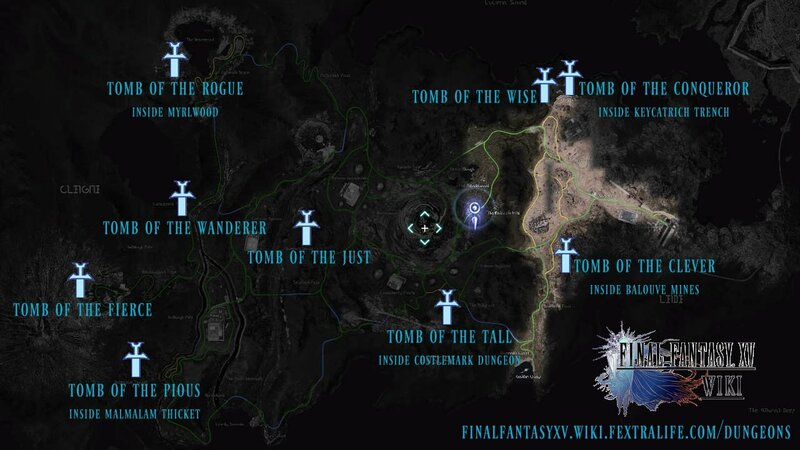 At the end of the dungeon you will find the tomb. This Weapon lowers vitality by 80,not raises.